Book of My Life writes and produces family histories. We can transform your genealogical research into a clear and engaging story. We will then arrange for a small number of copies of your book to be professionally printed and bound. Studying your family’s genealogy can be extremely rewarding. It’s fascinating to look into the lives that came before ours, to see what our great grandparents did for a living or unearth secrets from years gone by. But the process can leave you with scores of documents, files, folders and photographs that may ultimately end up stuffed into a drawer and forgotten. Book of My Life can help you transform your research into a unique book that tells the story of something truly special—your family. One of our experienced writers will help to bring together all the elements you have found. He or she will organise the information before turning your family history into a lively and engaging tale. Finally, we will produce an elegant volume of your forebears’ story. We will even include copies of original documents, a family tree and, of course, your precious photographs—a priceless gift to your relatives now and in the future. Please note that every family history book is priced individually. Please contact us for a quotation. 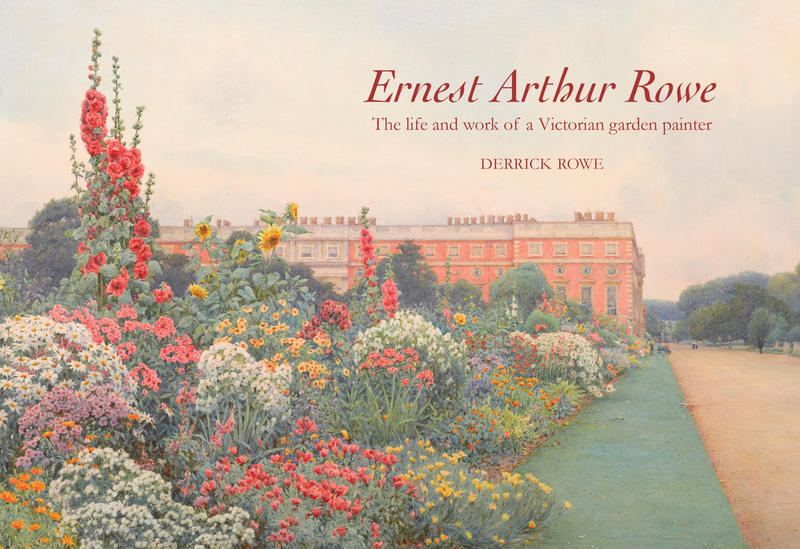 Derrick Rowe created a biography of his late grandfather, the Victorian garden painter Ernest Arthur Rowe, with the help of Book of My Life. Derrick had discovered a great deal about his grandfather from official records, personal letters and other documents but wanted some expert help in putting everything together in a comprehensive biography. Book of My Life helped Derrick turn those years of work into a high quality volume that documents his grandfather’s life from his days as a penniless student to his successful career as an artist whose work was coveted by royalty. The book also includes a selection of vivid reproductions of Rowe’s sumptuous paintings. Please talk to us if you would like to honour your ancestors in print like Derrick has done. Read a chapter of Derrick’s book here.